Skip tracing for places of employment profitably! 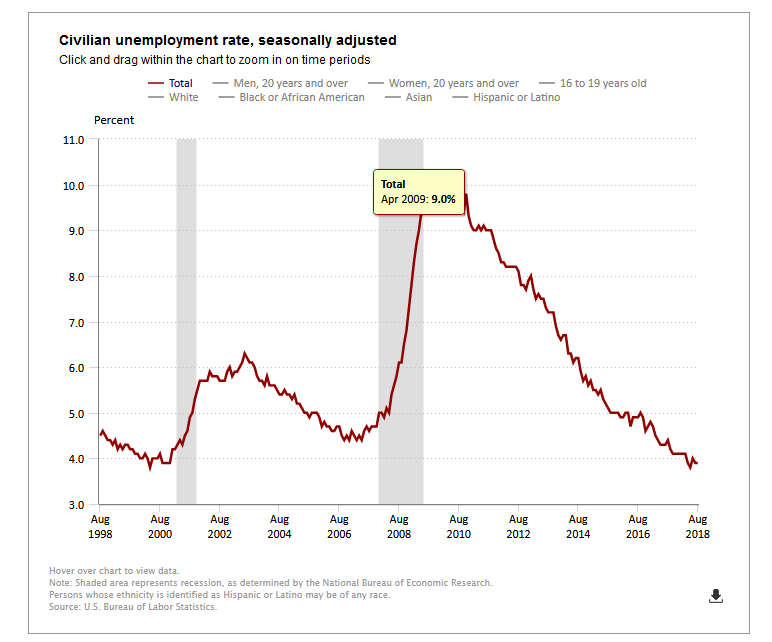 This Employment report is from the Bureau of Labor Statistics, U S Department of Labor. Nonfarm payroll employment rose by 201,000 in August, and the unemployment rate held at 3.9 percent. Employment increased in professional and business services, health care, wholesale trade, transportation and warehousing, and mining. Incorporating revisions for June and July, which decreased nonfarm payroll employment by 50,000, monthly job gains have averaged 185,000 over the past 3 months. This detailed in Charts 1 and 2 below. Employment in professional and business services increased by 53,000 in August. Over the year, the industry has added 519,000 jobs. In August, health care added 33,000 jobs. Job gains occurred in ambulatory health care services (+21,000) and hospitals (+8,000). Health care employment has grown by 301,000 over the year. Employment in wholesale trade rose by 22,000 over the month and by 99,000 over the year. Durable goods wholesalers added 14,000 jobs over the month and accounted for about two-thirds of the over-the-year gain in wholesale trade. Transportation and warehousing added 20,000 jobs in August. Over the year, employment in transportation and warehousing has increased by 173,000, with about one-third of the gain occurring among couriers and messengers. Mining employment increased by 6,000 in August, after changing little in July. Since a recent low point in October 2016, mining has added 104,000 jobs, almost entirely in support activities for mining. Employment in construction continued to trend up in August (+23,000) and has increased by 297,000 over the year. In August, employment in manufacturing changed little (-3,000). Over the year, employment in manufacturing was up by 254,000, with more than three -fourths of the gain in the durable goods component. 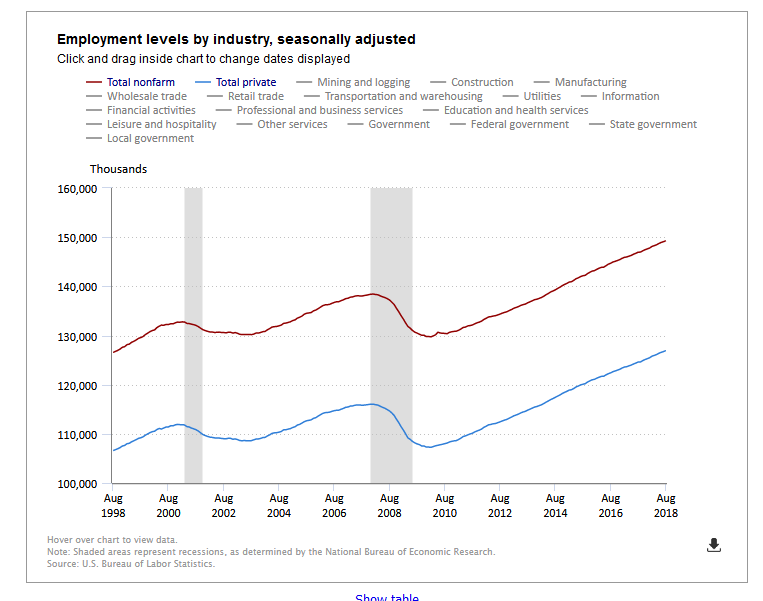 Employment in other major industries–retail trade, information, financial activities, leisure and hospitality, and government–showed little change in August. Average hourly earnings of all employees on private nonfarm payrolls rose by 10 cents in August to $27.16. Over the past 12 months, average hourly earnings have increased by 2.9 percent. Meet Steve Singer, President and Owner of Employment Skip Tracing in a quick introductory video of our services. Our goal is simple. We make it easy for you to get the highest possible hit rates.